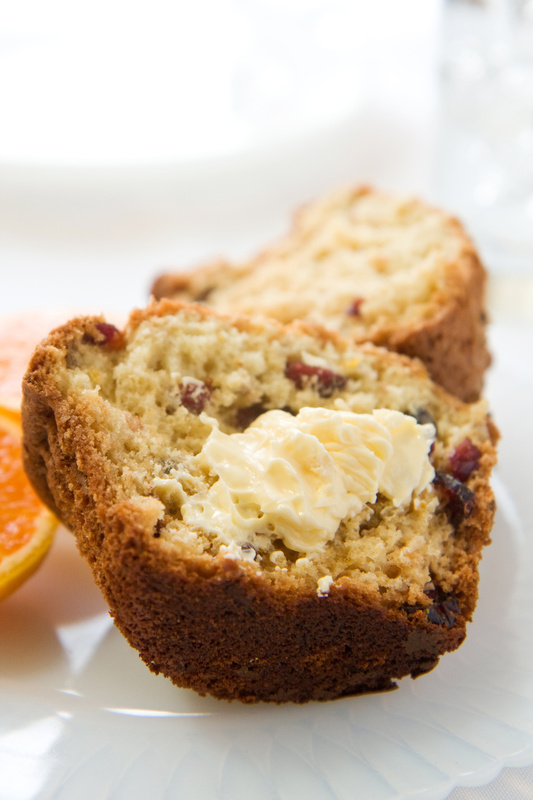 Substitute oat flour for regular flour in this gluten free muffin recipe. No need to create your own special flour blend! This is the first gluten free recipe I ever baked. It’s a great recipe for gluten free beginners since it doesn’t require tapioca flour, xantham gum, or other ingredients that can be intimidating when you first start out with gluten free baking. Enjoy a delicious gluten free breakfast on-the-go! These tasty little muffins get eaten up quickly so you may want to double the recipe. In a small bowl, mix dry ingredients. In a separate bowl mix liquid ingredients and nuts together. Add the liquid/nut mix to the dry mix and stir lightly. Fill each muffin tin cup ⅔ of the way full with batter. Bake for 15 minutes at 400 or until toothpick inserted in center of the muffins comes out clean. Hubs doesn’t eat fruit of any kind (don’t ask. He’s so weird) so I just added pecans to his muffins. 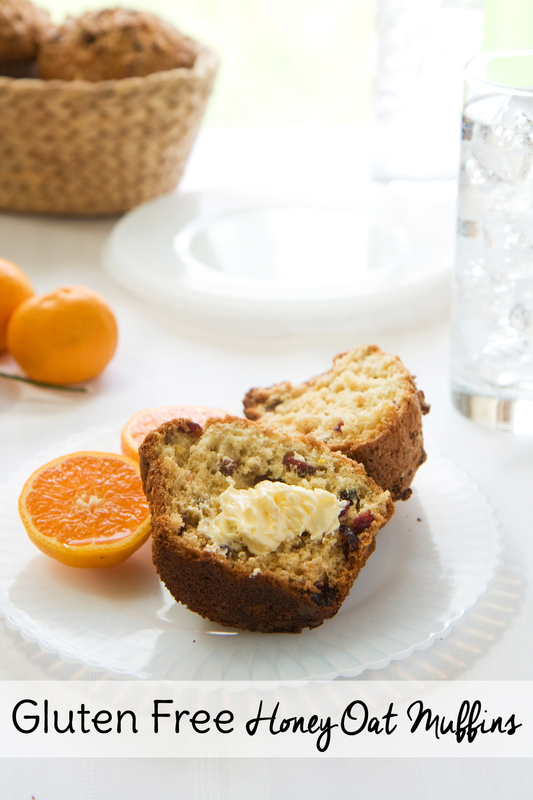 If you like fruit, the addition of dried cranberries or raisins is delicious!